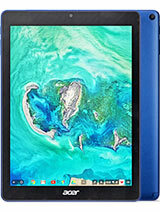 Acer Chromebook Tab 10, handphone dengan fitur utama: 32 GB, 4 GB RAM internal memory, WLAN, Bluetooth, GPS, Non-removable Li-Po 4500 mAh battery (34 Wh). 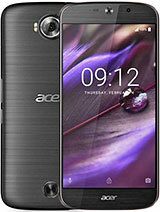 Acer Iconia Tab 10 A3-A40, handphone dengan fitur utama: 5 MP camera, 16/32/64 GB, 2 GB RAM internal memory, WLAN, Bluetooth, GPS, Non-removable Li-Ion battery. 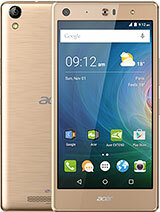 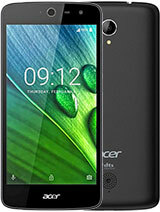 Acer Liquid Jade 2, with features: GSM / HSPA / LTE network, Dual SIM (Nano-SIM, dual stand-by), 21 MP camera, autofocus, dual-LED flash, 32 GB, 3 GB RAM internal memory, WLAN, Bluetooth, GPS, Radio. 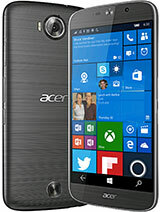 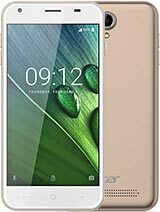 Acer Liquid Zest, with features: GSM / HSPA / LTE network, Single SIM (Micro-SIM) or Dual SIM (Micro-SIM, dual stand-by), 8 MP camera, f/2.0, autofocus, LED flash, WLAN, Bluetooth, GPS, Radio. 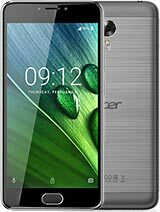 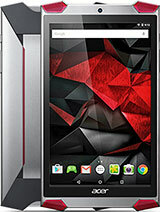 Acer Predator 8, with features: 5 MP camera, 32/64 GB, 2 GB RAM internal memory, WLAN, Bluetooth, GPS, Non-removable Li-Po 4420 mAh battery.